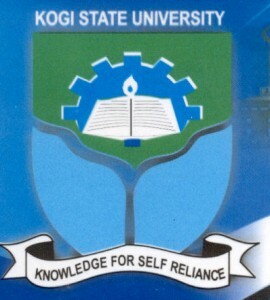 Kogi State University (KSU) Postgraduate School Merit and Supplementary Lists of Candidates Offered Provisional Admission For 2018/2019 Academic Session. This is to inform all the candidates that applied for admission into the postgraduate programmes of the Kogi State University (KSU) for the 2018/2019 academic session that they can now check their admission status. KSU merit and supplementary postgraduate supplementary admission list has been successfully uploaded online. To view the 2018/2019 session MERIT AND SUPLLEMANTARY ADMISSION LIST for the Postgraduate School go to http://kogistateuniversity.edu.ng/Postgraduate and click on Admission list. All Candidates who have been given admission for the 2018/2019 session into various programmes at the Postgraduate School of Kogi State University, Anyigba. are advised to visit the school premises to continue screening exercise and get other relevant information. Congratulations to all admitted students! !